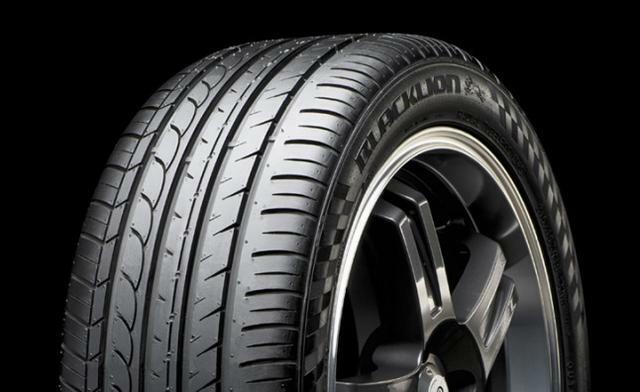 The BU66 is an ultra high performance radial tire engineered for high performance sport coupes and sedans. The BU66 features a variable pitch tread design that provides a smooth, quiet ride while its advanced tread compound delivers superior cornering and exceptional handling. Inside tread pattern is designed with larger contact areas which improves dry traction.